Santiago lives with his parents and 8 siblings in a remote region near the base of a volcano. Jobs pay very little and gardens will not grow, so everyone lives in poverty. 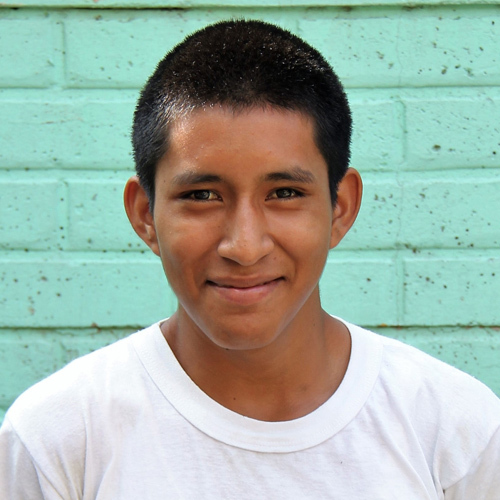 At Kids Alive, he is able to receive nutritious meals every day along with a quality education. His family speaks an indigenous language, so even Spanish is a struggle, but he is working very hard. Math is his favorite subject.